If you've ever built your own PC, you know there's an art to applying the thermal grease that helps to cool the system's processor. 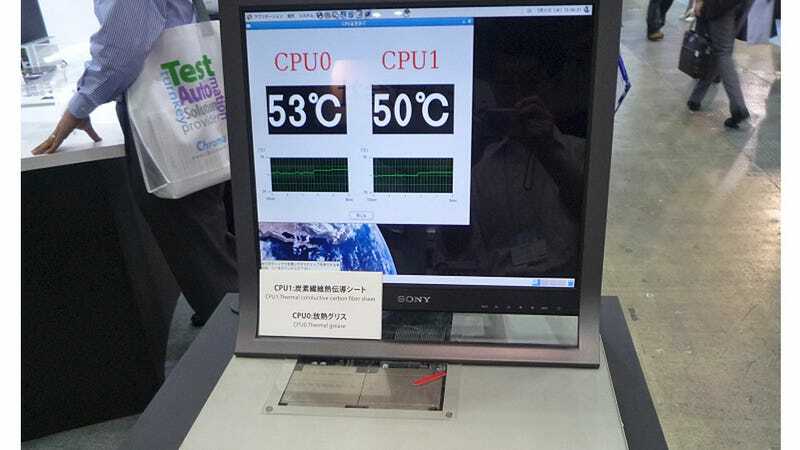 That technique could one day be a thing of the past thanks to a new thermal conducting sheet developed by Sony. It's far easier to apply than thermal grease, and it's more effective at keeping the processor from overheating.